 The Georgia Bulldogs continue to roll along for 2010. Athlete Nickell Robey of Frostproof, Florida has verbally committed to the Dawgs and is commitment number 17. Robey (5-8, 165, 4.4) committed to UGA over offers from Clemson, Florida, Michigan, Ohio State, Stanford, Tennessee, USF, Virginia Tech and West Virginia. Robey plays cornerback and receiver for Frostproof. Over his last two seasons, he has 15 interceptions and over 3,000 yards receiving. He plans to play corner for the Dawgs. Rivals.com ranks Robey as a 4-star recruit and the no. 15 athlete in the country. Scout.com also ranks him as a 4-star recruit and the no. 17 cornerback.